Det biggest challenge and difficulty facing the «Digital Currency Businss» in the global financial CRISIS we are all facing is not the authorities but the long established and in too many cases downright rotten world av finance and banking. 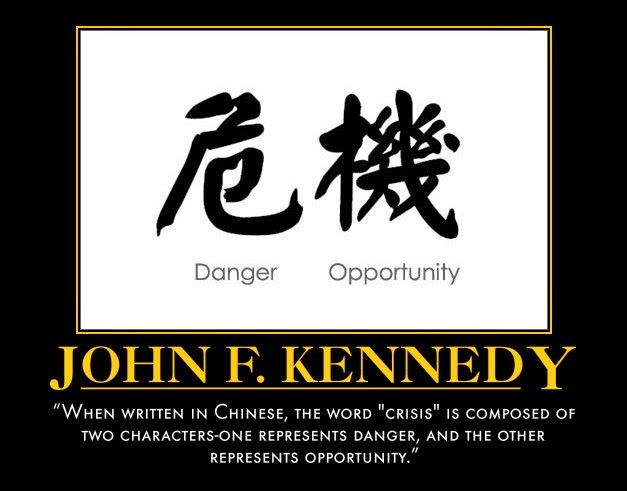 But, in every CRISIS you also find the BEST opportunities! In my previous article I tried to describe som facts which is the foundation for the extremely dangerous CRISIS our world is facing when it comes to our money and our globally connected economy. We are nothing short of standing in front of a possible global financial CRISIS of historic proportions. It is NOT my intention to scare you, but instead to get those of you still «with your heads in the sand» to wake up. If you only do what you can to stay INFORMED and are willing to take in knowledge of how you can turn a CRISIS into huge opportunities for you and your family, - well, then this crisis can be turned into a blessing! Instead of finding yourself and your family part of the huge number of people all over the world who all risk having their financial foundation wiped away, you will be able to position yourself financially and otherwise in a considerably better position than where you find yourself today. Yes, you might even find yourself in in a financial situation which prior to this you could only dream about. A real REVOLUTION is happening right in front of you now! 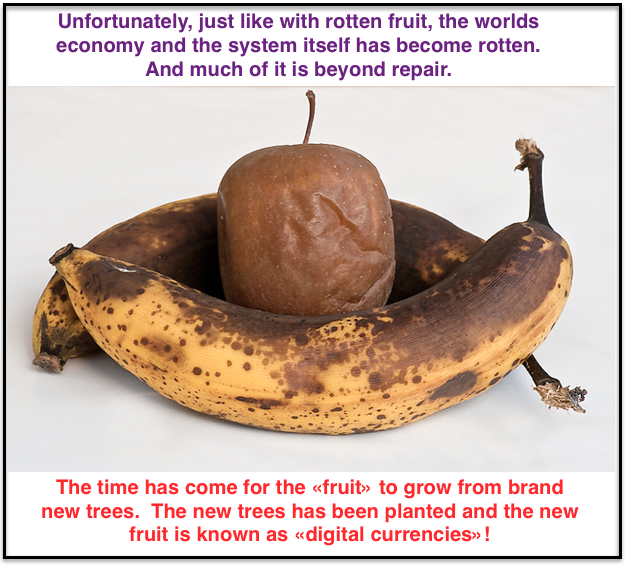 Many if not most of us have heard or read about this before: About what is called «fiat currencies» and a «rotten, dishonest banking system». And about the evil of the central banks in the world, starting with the US Federal Reserve. And as most of us may have heard or read about these descriptions regarding the system of our money, most of us do not have much understanding of what in the world this is all about. Subscribe to latest blog news! Some applications you download to your smartphone require certain permissions in order to provide services to their users; however, often even well-meaning apps ask for much more access to your private info than they really need. Even if the app developer has good intentions, excessive permissions still pose a risk of exploitation. A virus can cause issues without you and me even wanting to install it - what happens when we willingly allow access to our information? I urge you to find out about THIS unique app and download it to your phone. The information you then will get access to might give you nothing short of a real chock! 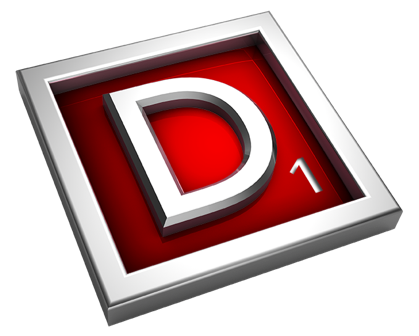 Get it 100% free of charge for subscrbing to my blog news and updates. WHY I was forced to leave Norway, - and and a bit about why many others has done the same! 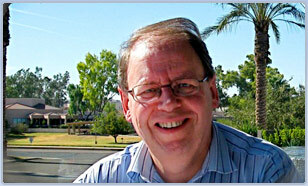 Welcome to Helge Normann personal blog! Allow me to explain why my blog has been "dead" since 2012! Having several sources of income will be VERY IMPORTANT in the future! USA, - An IMPOSSIBLE situation? How serious is the financial situation really? WELCOME to my new blog, - a place where I will share, perhaps not the most common ideas and viewpoints with you! GOLD is about to become a "dangerously" important part in the game called "the world economy!" Helge Normann 2011. Powered by Blogger.